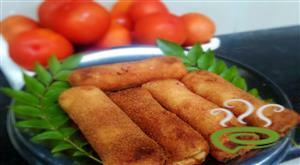 Chatti Pathiri is a layered sweet pastry very popular in Malabar region. 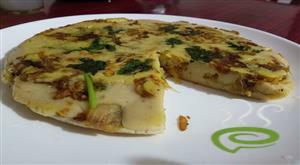 Chatti Pathiri can be prepared in both sweet and savory variations. 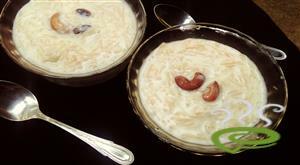 Here we are focusing on the sweet version of Chatti Pathiri here. 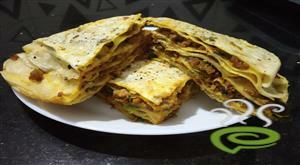 Chatti Pathiri is unique and special with dough crepes layered alternatively with sweetened egg mixture and topped with raisins and cashews. 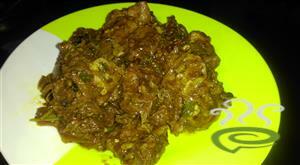 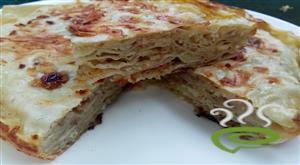 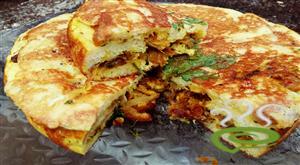 Chatti Pathiri is very similar to Italian Lasagna with slight variations. 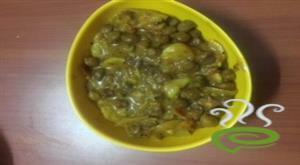 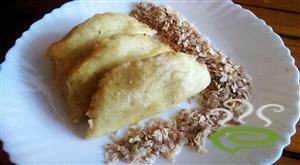 Chatti Pathiri is a wholesome, filling and nutritious snack that can be easily prepared at home. 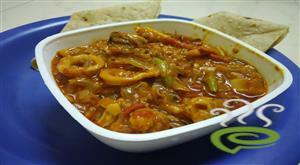 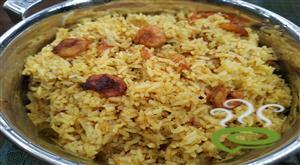 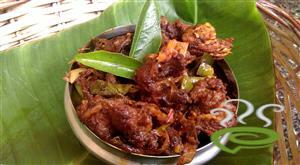 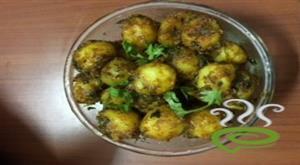 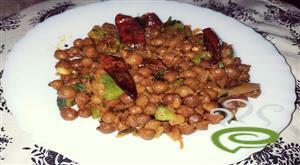 You can explore a well detailed Chatti Pathiri – Malabar Dish here. 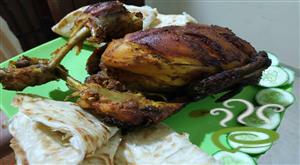 Bread Chicken Cake-Bread Stuffed with chicken masala Is a Malabar ifthar snack prepared with bread and chicken.